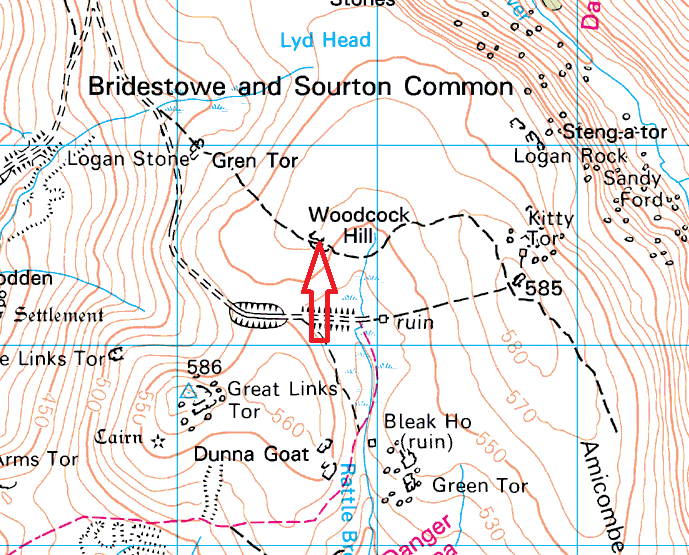 Hunt Tor or Woodcock Hill as it is on some maps is a tricky outcrop to find. If you are approaching from the west or south, you will need to get quite close before the rocky outcrop can be seen. 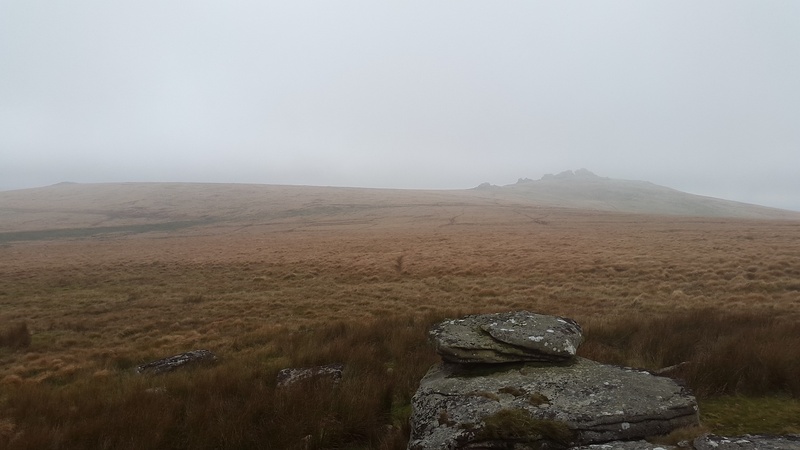 That said it is one of the higher spots on Dartmoor with Great Links Tor nearby dominating the view. Kitty Tor lies to the east and means that Hunt Tor, even at this height, seems to sit in a bit of a bowl with the views to the south, of the Dunna Goat Tors being the best. 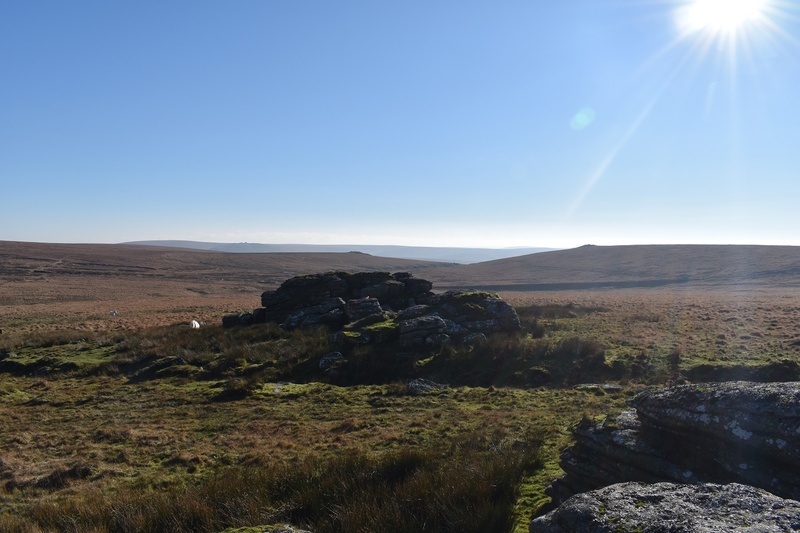 The Rattlebrook railway track runs near to this tor and is the easiest way of reaching this remote spot, just head out from the track in a northerly direction, otherwise there is a decent grassy path from nearby Gren Tor. 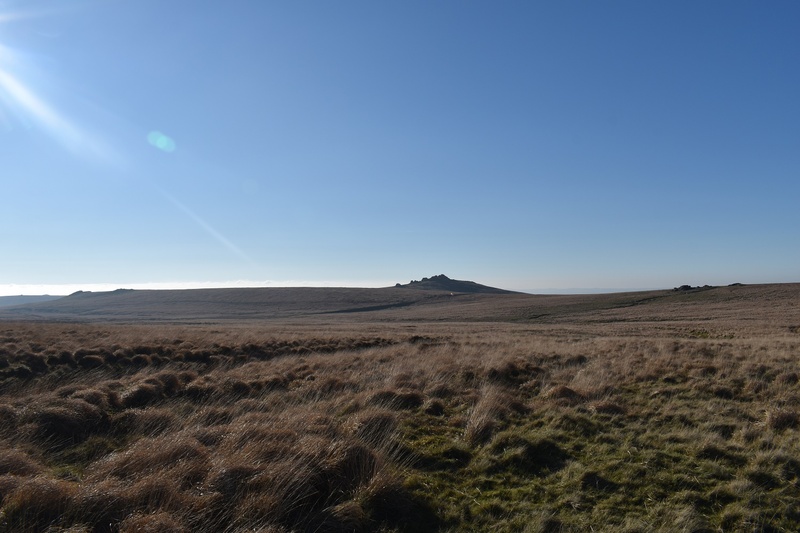 Hunt Tor sits near but not in the Okehampton firing range which starts at Kitty Tor.